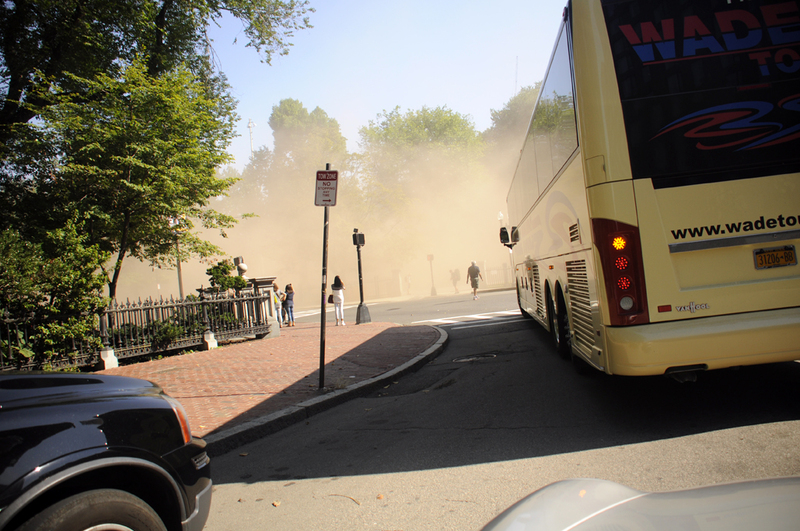 Home » RainyDayDestinations » Urban Safari : Blackhawks in Boston!!! 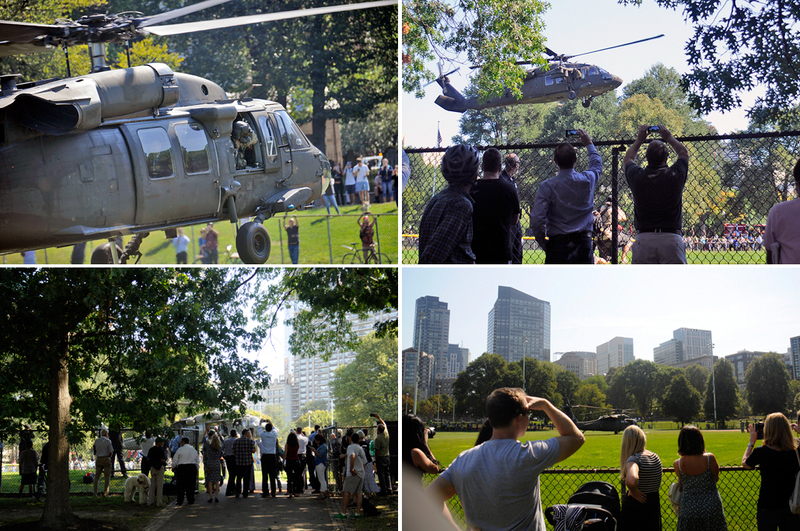 At 10 o’clock yesterday we heard that there were going to be Blackhawk helicopters in the Boston Common at 11. We didn’t need to know why, we just wanted to see them. So we grabbed some gear, hopped into the car, and headed downtown. 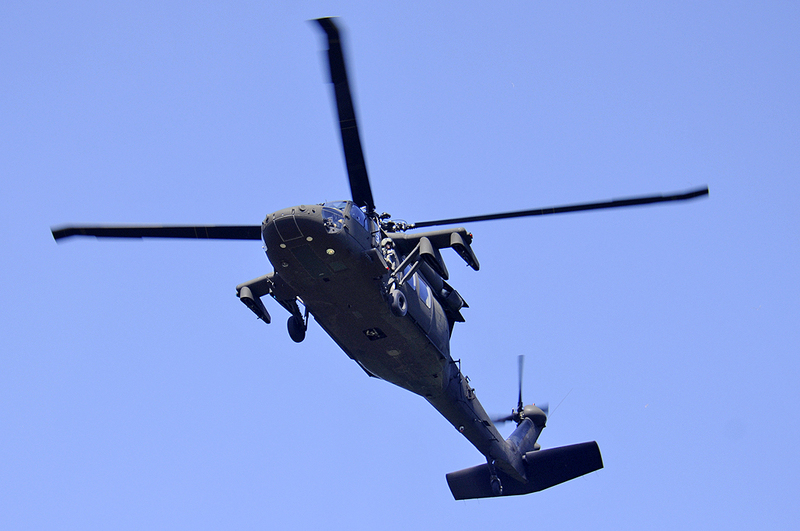 We got to the Common just as the first Blackhawk was touching down. Boston being Boston, we had to circle around a bit before a spot opened up. Also, big thanks to the crew for pointing out the parking spot from the air…just kidding!!! 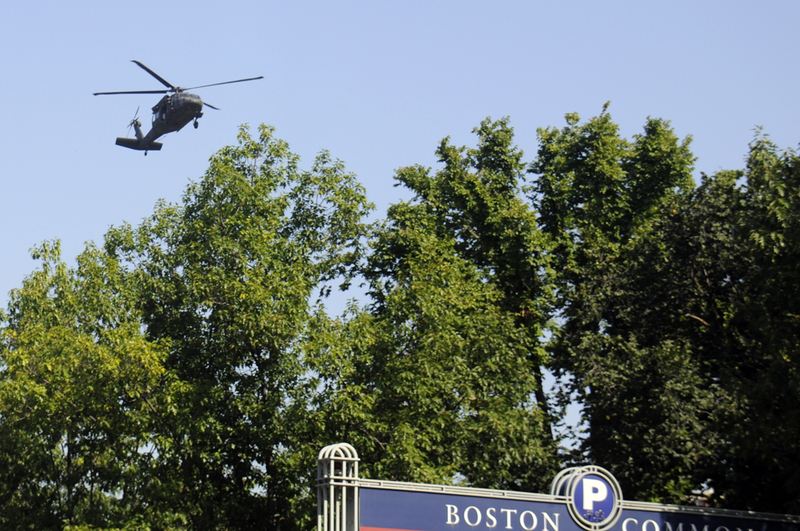 While we got all excited because Blackhawk helicopters were landing in the Boston Common, we got even more excited when we learned the reason why: the Congressional Medal of Honor Society’s 2015 Convention is in Boston this week and these helicopters were shuttling the recipients to a few special events around the city. What is the Medal Of Honor? Created in 1861 by President Abraham Lincoln, it is the nation’s highest military honor, given to those who have performed personal acts of valor above and beyond the call of duty. Each branch of the service (Army, Navy, Air Force) has their own version. Out of the 3,495 Medal of Honor recipients, there are 78 living, and 42 of them will be in town for their annual gathering. Heroes, of course, don’t ask for medals. Still, it is right that we honor their bravery and courage with them anyway. 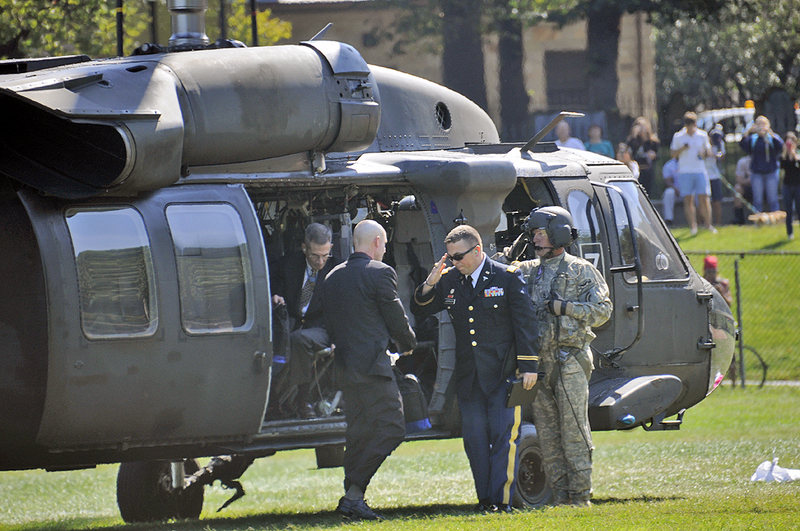 There are Medal Of Honor events both public and private all over the city the next few days. Those interested should check here for the details.